While our list of the top ten games of the year is a collaborative effort, there are always some casualties. Our Honorable Mentions offer each staff member a chance to highlight some of their other personal favorite games of 2018 that simply didn't make the cut. We're wrapping up GOTY 2018 this week, so stay tuned on Facebook, Twitter, and Instagram to make sure you don't miss a thing! Like last year, I avoided most new game releases over the course of 2018. But, separate from my selections for the top ten, there are a few preoccupations that I managed to find the time for. Late ‘80s and ‘90s tech speculation was rife with fanciful predictions on the future of entertainment. Most notably: the interactive movie. Audiences, we were told, would someday vote on character actions and determine the outcome of cinematic features. As with so many speculations of that era, reality didn’t quite materialize the way we’d hoped. But eventually, the interactive movie finally arrived. Just before the end of the year, Netflix dropped its latest Black Mirror episode: Bandersnatch. 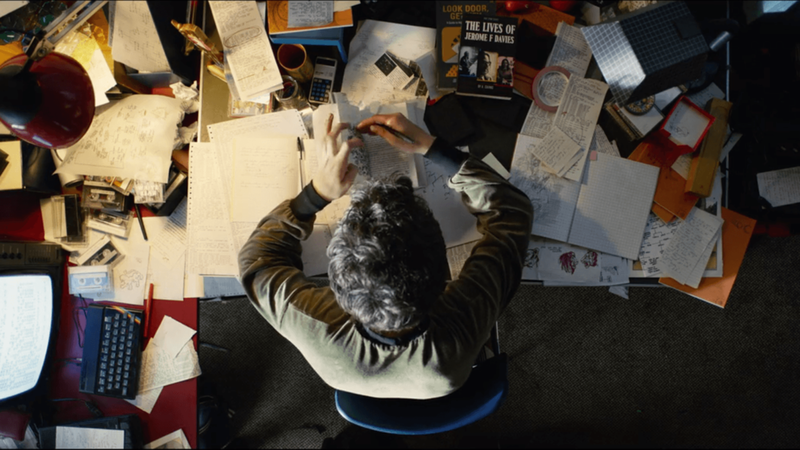 Set in the microcomputer games boom of the mid-1980s, Bandersnatch offers a branching narrative thread reminiscent of text adventures or Twine games, but told through Netflix’s mirror-polished lens of TV offerings. It’s divisive, certainly; TV reviews for Bandersnatch are lukewarm, and the games press generally dislikes it. But it’s unique and bloody, and the parallel universe themes lying at its core all jive with me quite a bit. It kind of strikes me as the HD remix of Bear Stearns Bravo, which is maybe one of the best endorsements I can offer. Sometimes being a lot of fun is enough for a game to be worthwhile. And frankly, fun is what Strange Brigade has on offer. It’s a spirited, four-player co-op zombie stomp through a pulp fantasy adventure straight out of the comic books and radio dramas of the 1930s. The shooting is satisfying, the puzzles are a nice amusement—it expertly scales to whichever characters you have available—and it’s visually gorgeous. It’s been a delight to play. And honestly? That’s plenty enough for me. 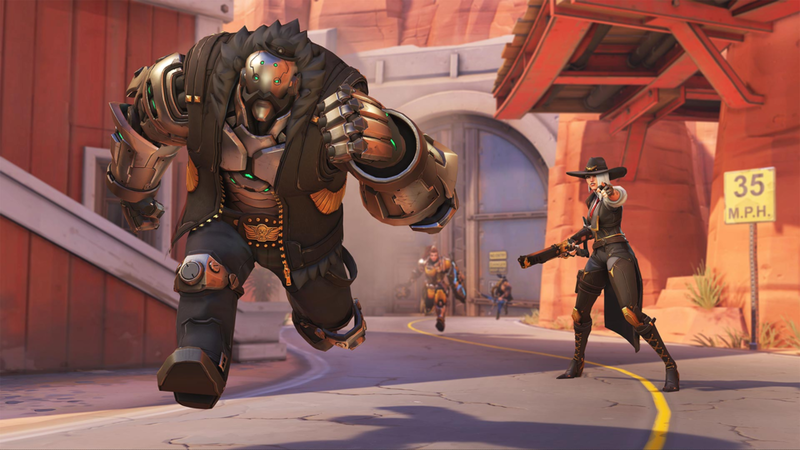 Blizzard may be getting rapidly subsumed into Activision, but Overwatch has yet to feel the hurt. Until Acti finally gets their way and ruins it, it’s still the best team FPS out there.